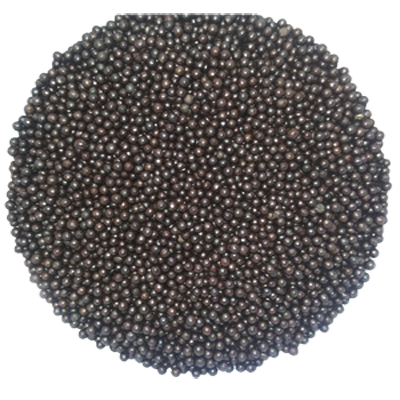 Our industry is highly involve in providing and supplying a wide range of Amino Humate Shiny Ball Granule. A wide stock of products like Amino Acid Granules, amino shiny Ball fertilizer, Organic amino, humic amino shiny Granules, Organic shiny ball fertilizer at competitive rate, We are the trusted importer, exporter & supplier organic Humic Acid Fertilizer. Bulk Orders Only!